In this lecture we build listening skills and a descriptive vocabulary and discuss style and features of Baroque music. A vocabulary for addressing sound aspects of music is presented, defining and discussing discrete sound, frequency, pitch, melody, motive, theme, and tune. 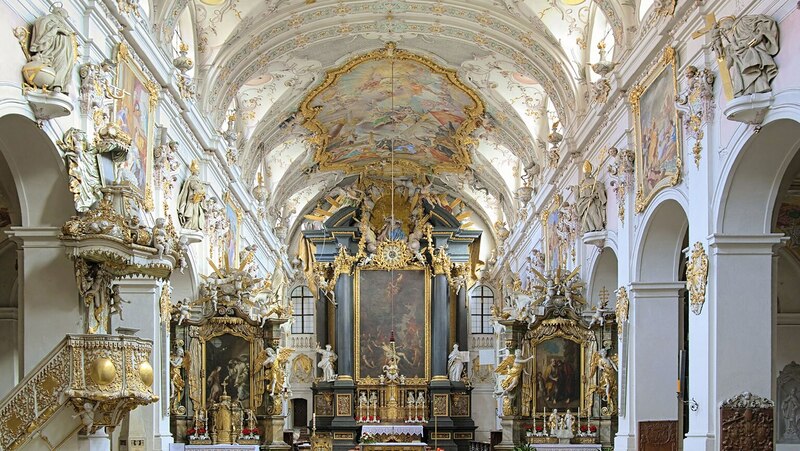 The advent of instrumental music during the Baroque era is examined. Essential musical elements as pulse, meter, scales, and harmony are examined in light of the Baroque predilection for scientific investigation, systemic organization and codification.